According to a recent report, the largest financial regulator in Japan has revealed some analysis of digital currency exchange registrations. It revealed that only 2 out of the 23 companies that applied to the regulator have been granted approval and that more than 140 were still interested in entering the market. Two new virtual currency exchanges got approved by the Japanese Financial Services Agency (FSA) this week. One of them is from Decurret Co. Ltd. while the other is from Rakuten Wallet Co. Ltd.
Only Rakuten Wallet and Decurret have been registered out of the seven so far. Also, the FSA revealed that it took 6 months to finish the process which was required from the main valuation process to the registration as a crypto-asset broker. 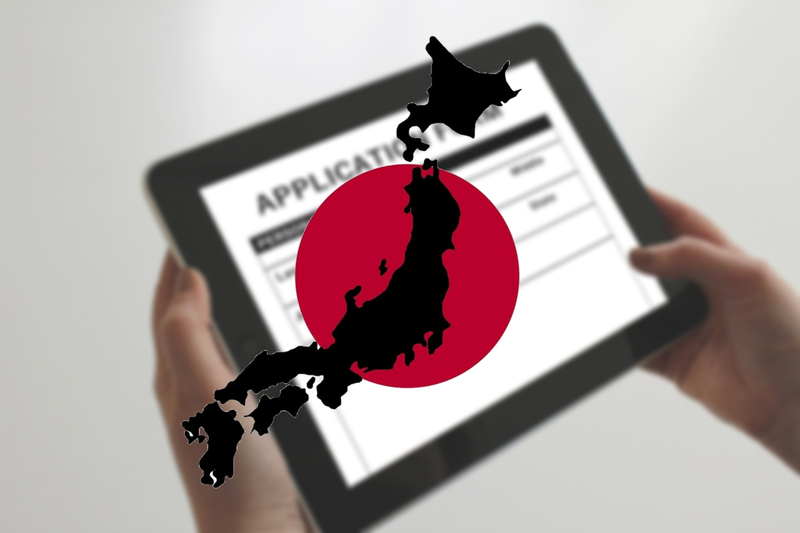 This new addition has increased the number of approved companies in Japan to 19. After the FSA released its statement, Rakuten Inc. also issued a publication stating that its wholly owned subsidiary, Rakuten Wallet Inc., has been approved as a “cryptocurrency exchange service provider”. Currently, the Rakuten Group provides over 70 internet and fintech services in 30 countries and regions, with its number of users reaching about 1.3 billion all over the world.